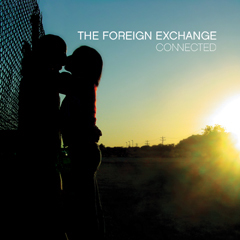 In 2004 Little Brother frontman Phonte teamed up with Dutch producer Nicolay to create The Foreign Exchange and the critically lauded album Connected. 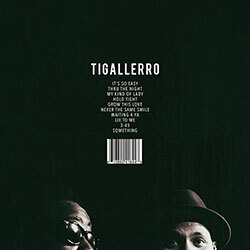 The pair took four years to release its second album, and it's even more beautiful than its predecessor. 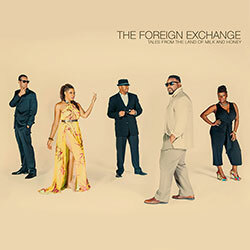 The Foreign Exchange finds Phonte -- well known for his distinctive flow as an MC -- exploring his vocal range within Nicolay's increasingly experimental and electronic productions. 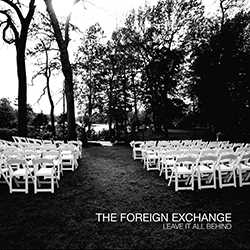 Sitting firmly at the confluence of hip-hop, soul and down-tempo electronica, Leave It All Behind is a marvel of modern music making. 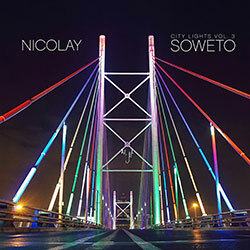 Nicolay's rather organic productions are the project's centerpiece. 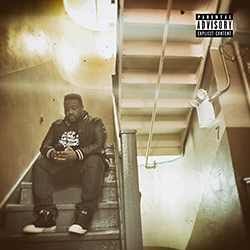 He makes full use of live instruments to weave his tapestry, and the horns, strings, keys and flutes create a three-dimensional sound for Phonte and company to stretch out in. The tracks bounce from head-nodders "Take off the Blues" and "All or Nothing/Coming Home to You" to more magical affairs, like the cascading symphony of "Valediction." 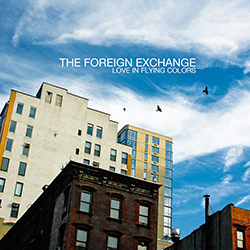 The true sound of The Foreign Exchange lies somewhere in between the two realms on the lead single, "Daykeeper," which features Musinah. 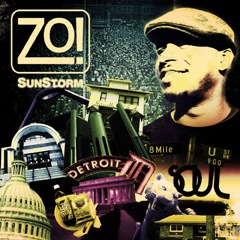 The track uses a steady hip-hop groove but switches into a slower-tempo breakdown. 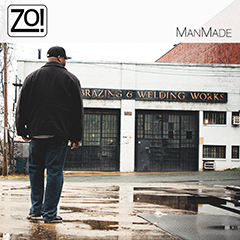 Rarely has hip-hop or soul been infused with so much raw emotion through production alone. 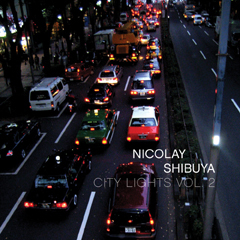 Nicolay is that rare producer that can take the best elements of a variety of genres and inform them with a sense of place. 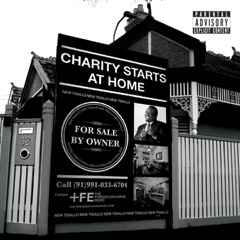 Phonte raps at times but mostly sings, and his voice is so strong that you'd think he gave up rapping until he does and kills that as well. 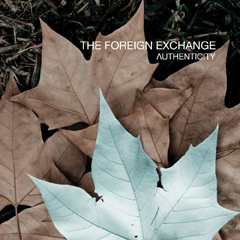 His songs of love and relationships perfectly match the gorgeous productions. He is aided by three talented vocalists: Darien Brockington, Yahzarah and Musinah. On "Daykeeper" and "Something to Behold," Musinah's gritty and earthy sound recalls Georgia Anne Muldrow. 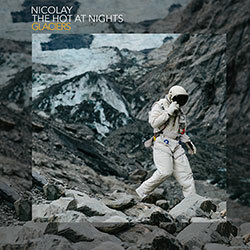 Brockington and Yahzarah are regular collaborators of Nicolay, and Brockington's turn on "Take off the Blues" and "All or Nothing" and Yahzarah's on "If She Breaks Your Heart" make it clear why. 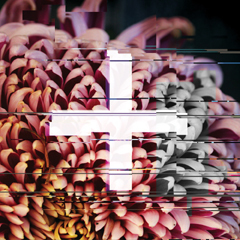 With electronic and live sounds, emotional production and excellent vocals from some of the underground scene's best, Leave It All Behind is an open and experimental take on hip-hop and soul, highly successful, at that.